According to multiple reports, the UFC is planning to fold the flyweight division. 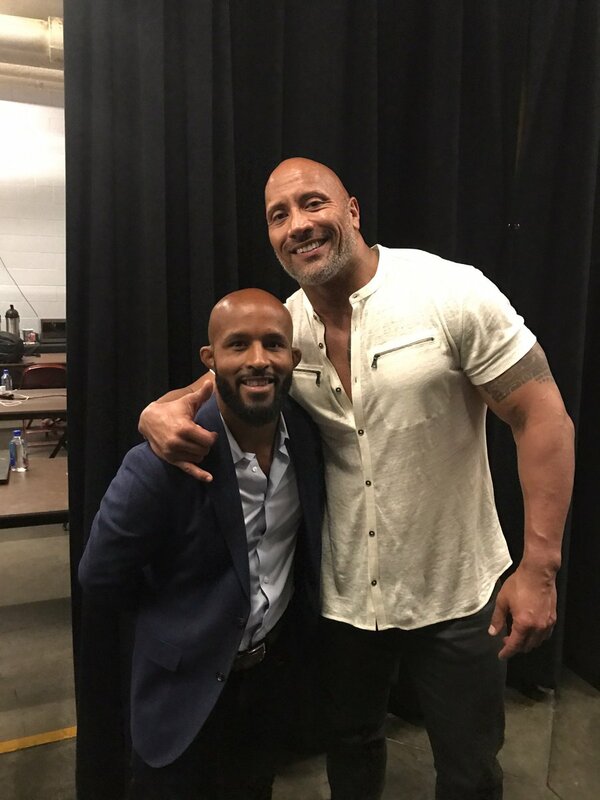 With longtime champion Demetrious Johnson getting traded to ONE Championship and current champion Henry Cejudo rumored to move up to 135 pounds after he faces UFC Bantamweight Champion TJ Dillashaw, many observers of the sport have been concerned about what that means for the rest of 125-pound division, and if the tweets from FloCombat and Jose “Shorty” Torres are correct, they have every right to be. This development should raise red flags, not only for the fighters who may lose their spots on the roster, but for anyone who is a part of a division whose fights don’t draw ratings and PPV buys. Demetrious Johnson was a dominant champion that ran through 11 challengers, finishing seven of them. 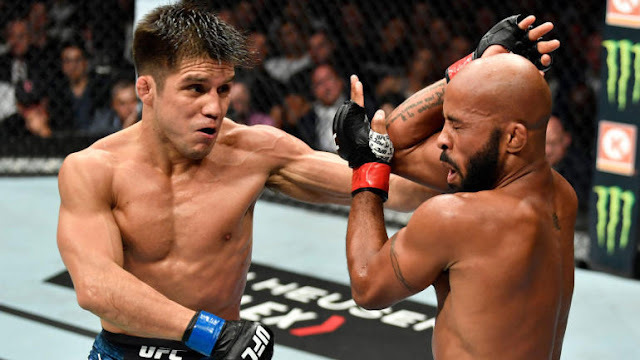 He dropped a close fight to Cejudo at UFC 227 in a bout that was action-packed and close enough that a rematch should have been the automatic consideration, especially when coupled with the fact that “Mighty Mouse” stopped Cejudo in their first meeting at UFC 197. 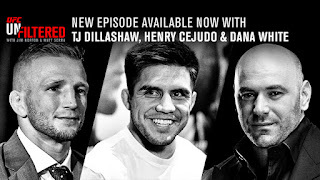 In Cejudo-Johnson, the UFC finally had the opportunity to present a captivating story about two fighters in the promotion's lightest weight class, building to a trilogy fight that could have been the division's crowning moment. Instead, the promotion went another route with Johnson -- effectively ending their partnership. Along with Torres' complaints that not all of the fighters at 125 pounds were being given the opportunity to move up to 135 pounds to compete in that division, he mentioned that the division “did not get enough eyeballs,” and that's where this conversation really takes off. For six years the UFC had a champion in Johnson that did everything he was asked. He fought every contender that was put in his way, rarely pulled out of fights, and stayed very active. 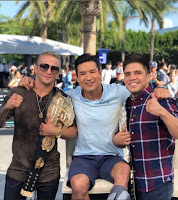 His continued improvement as a martial artist saw him improve his stoppage rate, even while establishing a record-breaking title run that included victories over top contenders like Joseph Benavidez, Kyoji Horiguchi, Ian McCall, and others. Still, he struggled to draw the ratings that the promotion wanted. The fact that he was traded, setting the division up for contraction, should frighten any of the fighters in the UFC's “less popular” divisions. Take women’s flyweight for an example. The division has yet to see the title defended since Nicco Montano won the belt in late 2017. With Valentina Shevchenko and Joanna Jedrzejczyk due to fight at UFC 231, the organization is setting itself up with a champion who better fits the mold of their viewing demographic. But will this translate into viewership and PPV buys? And if not, what will that mean for the future of the division? Neither Jedrzejczyk nor Shevchenko can really be considered a major draw. They’ve headlined a combined 4 events, none of which have been on PPV. Of those four, only one has resulted in major ratings -- UFC on FOX 20, which was Shevchenko’s 2016 bout against former UFC Women's Bantamweight Champion Holly Holm, the woman who knocked out Ronda Rousey. Holly at the time was a much bigger name, and it's worth questioning the extent to which Shevchenko was a draw at all. 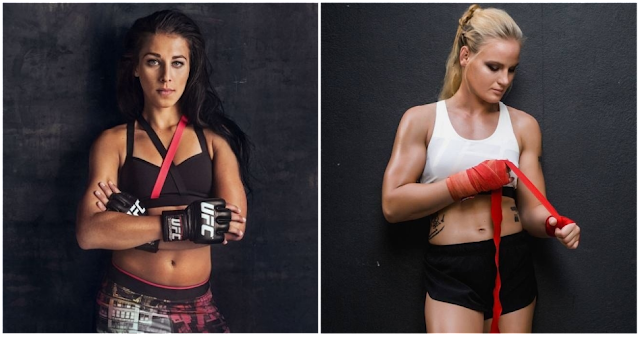 Putting these two women in the title picture creates a boost due to them being recognizable names, but that doesn’t immediately translate into viewership, nor does it tell us whether this division as a whole will feature or develop fighters that the UFC can feature prominently. Only time will tell, and it doesn’t seem like there is much time on anyone’s side who can’t draw ratings. Of course, the discussion of what actually does draw eyeballs to the sport is always a contentious one. What is typically praised by the mainstream MMA fan isn't technical acumen and the ability to implement every facet of MMA, it's a willingness to engage in wild and often bloody brawls. The UFC is driven by the attention of the mainstream fan, the fighters who can’t cultivate the interest of that target audience are expendable to an extent, regardless of status or won-loss record. The narrative that smaller fighters cannot draw because they are “boring,” has plagued Johnson and many of his peers throughout his career. 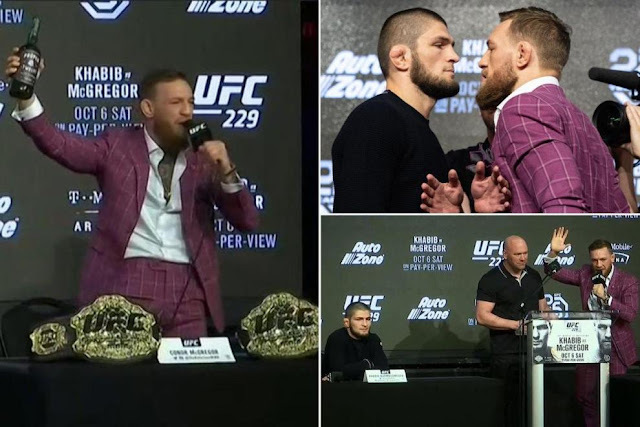 The UFC is driven by the attention of the mainstream fan and the fighters who can’t cultivate that target audience are expendable to an extent – regardless of status or win-loss record. To be clear, this is a threat that is only directed at fighters in the UFC's lighter weight classes. The narrative that smaller fighters cannot draw and their fights are “boring” is a carryover from pro wrestling fandom that has plagued these divisions for years. Johnson and many of his peers bore the weight of that claim, which became a self-fulfilling prophecy when they weren't treated like top stars worth paying attention to, but that theory was ultimately disproven by the emergence of Conor McGregor as a featherweight superstar. The UFC's heavyweight and light heavyweight divisions, on the other hand, are never in any danger of being folded (despite their shallow talent pools) because those fighters are considered "marketable," regardless of whether that perception actually translates to high viewership or buy rates. For instance, a superfight like Stipe Miocic vs. Daniel Cormier can draw a subpar PPV number without it being used to buttress the notion that those divisions don't belong in the UFC. This isn’t the first time that the UFC's views on smaller fighters' lack of marketability led to the promotion shuttering a division. For over three years, from 2003 to 2006, the UFC did away with the lightweight division, bringing it back at UFC 64. At one point in time, fighters at 155 pounds were considered “too small” to be the focal point of a pay-per-view, but that narrative quickly changed once big personalities stepped into the cage to compete. BJ Penn, Nate Diaz, the aforementioned McGregor (whose bout against Khabib Nurmagomedov shattered PPV records as the UFC 229 headliner). These individuals became bona fide stars, despite the notion that their division couldn't be marketable. Now does that mean the same thing definitely would have occurred for the flyweight division? Of course not. But if the UFC folds the weight class, the time to find out will have passed. 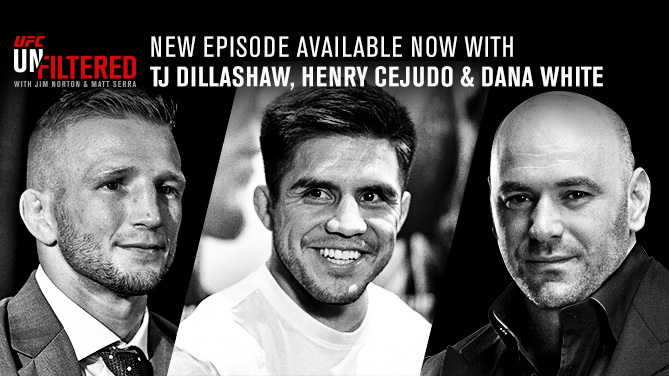 Cejudo talked about moving up to 135 almost immediately after winning the flyweight title; even though his bout against Dillashaw at UFC 233 is at flyweight, it's right to consider whether a bout against someone more concerned with becoming a double champion than staying at in the division is really a 125-pound exit strategy. Because a division with a champion who has eyes for the next division, that is willing to part ways with rising talents like Torres, certainly sets the stage for the UFC shutting it all down. Could this the same fate that faces the women’s bantamweight division, as Amanda Nunes moves up to face Cris Cyborg at UFC 232, while other contenders consider following Shevchenko to 125? It’s a question that many women's bantamweights should be concerned about, because that division has struggled to draw attention since Rousey’s departure. The UFC is an company that is about the bottom line. While it is a sports organization, the business side of the equation pushes more decisions than considerations about the sanctity of sport. With that in mind, any division (but heavyweight) whose fights aren't garnering much of a reaction from fans should be on alert. If the promotion is moving to fold the men’s flyweight division as was eagerly reported, the rest of the fighters on the roster should be on notice. The same could happen to their divisions at a moment’s notice.